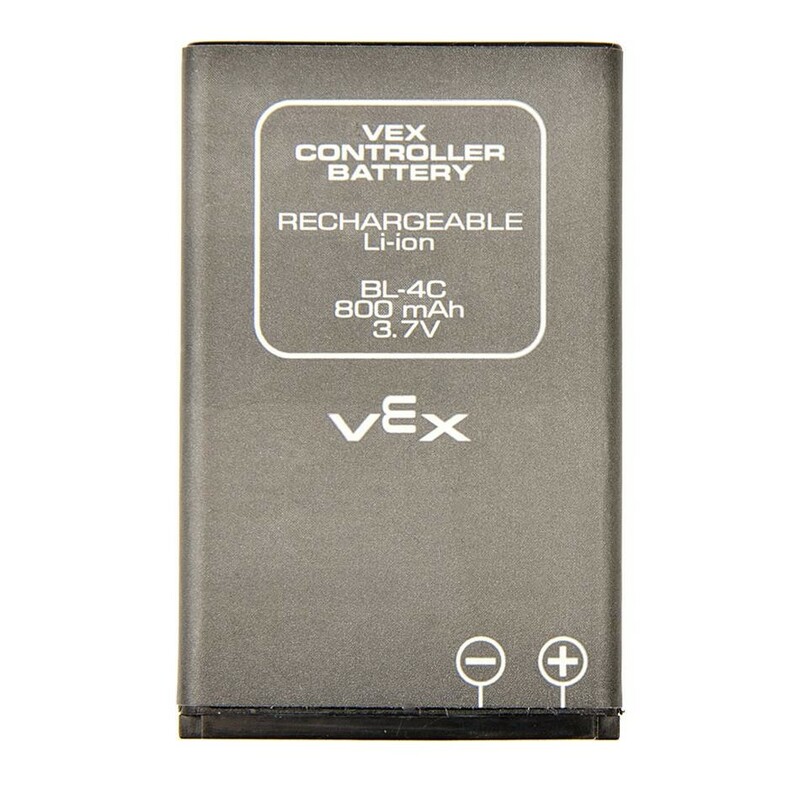 Replacement battery for the VEX IQ Controller. 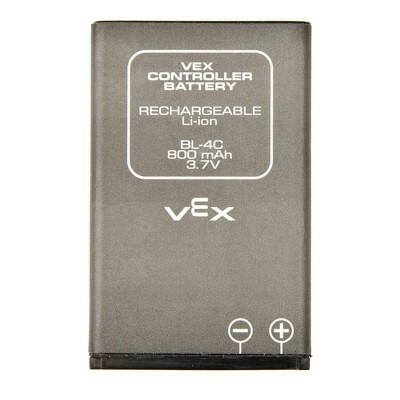 If you choose Free Shipping, this lithium battery will be sent by FedEx Ground or USPS Parcel Select. In order to send this by FedEx Express you must pay an additional dangerous goods fee. Availability: 0 In Stock. Backorder available.